EXTON, Pa., March 14, 2017 – AGC Chemicals Americas Inc. a leading global supplier of high-quality fluorochemicals and materials, has enhanced its AsahiGuard® Water & Oil Repellents testing lab in Exton, Pennsylvania. The lab now contains extensive testing equipment specialized for developing repellents for textiles and nonwovens. AGC has also added equipment and new services for developing repellents for food service, packaging, paper and stone/tile products. 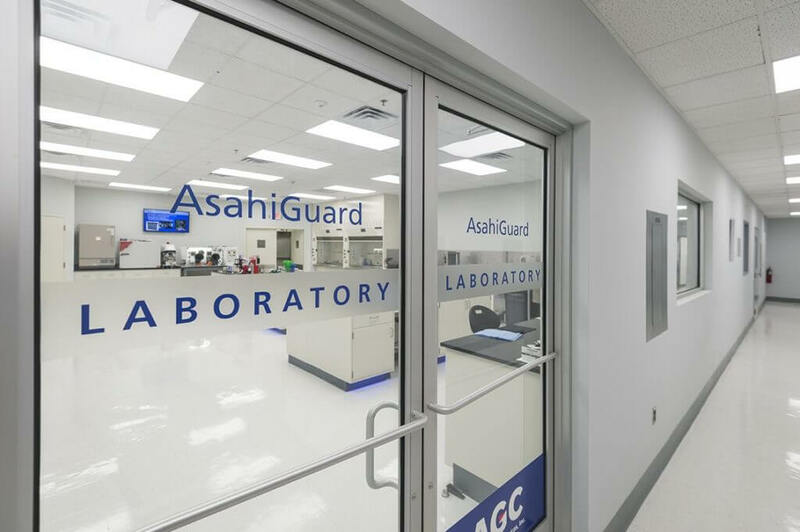 The AsahiGuard lab supports application services such as fabric preparation, treatment, drying, curing and ironing. 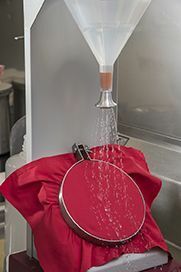 The lab’s new performance testing services including water repellency, oil repellency, spray performance, stain release, wash durability, hydrostatic testing, static decay and surface resistivity. The AsahiGuard laboratory enables customers in the food service and packaging industries to cost-effectively simulate papermaker’s formulations and operations to solve problems and predict performance. 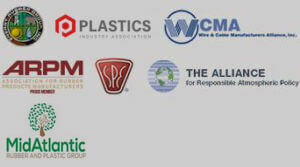 AGC added a new oil/water explosion test and a PFI mill and Voith-Valley beater to refine and separate cellulose fibers. These tests are used to attain maximum paper strength for products like fast food packaging, pastry bags, french fry boxes, pet food bags and press-formed bowls and plates. AGC is offering tours of the new facility so that customers, prospects and members of the scientific and local community can see the laboratories and equipment operating in real-time. For more information, contact Kristin Carlin at kristin.carlin@us.agc.com. AsahiGuard is a high-performance oil and water repellent with improved environmental and biological profiles. These grades are ideal for treating materials in the automotive, medical, food packaging and architectural tile industries. AsahiGuard imposes no danger to humans, animals, materials or the environment. It is based on short-chain C6 chemistry. C6 fluorinated polymers are proven safe for use on stone and tile, contain no perfluorooctanoic acid (PFOA) or perfluorooctane sulfonic acid (PFOS) or their precursors, at detectable limits, and cannot break down to form PFOA or PFOS.